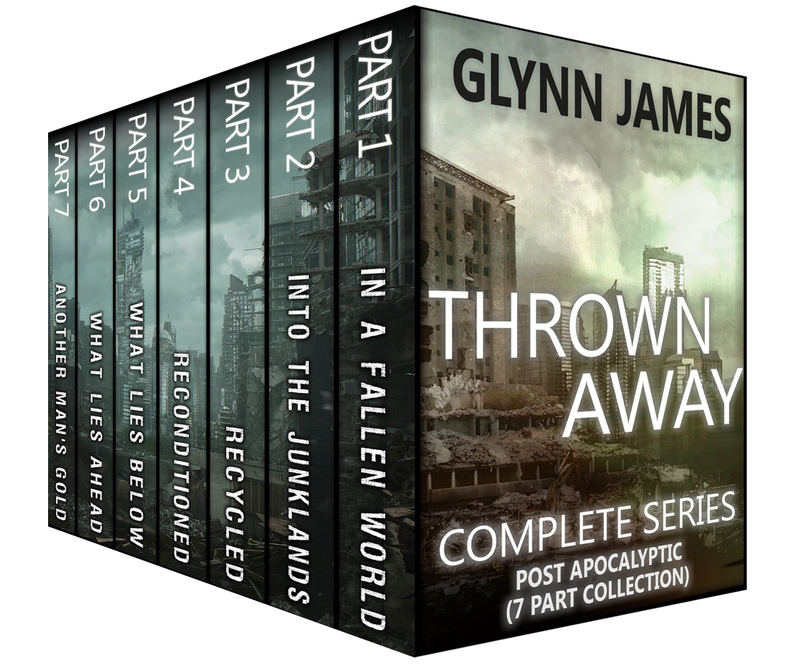 Thrown Away 4 – Reconditioned Is available NOW! In a turn of events that he never expected, Jack is on the run and deep into the junklands. Thrust into a place that is alien to him, he follows the trail of the junkers and is forced to live day by day once more and hide at night. Answers. That is what drives him. And the continued search for Ryan. NOTE: this is a serial novel/saga and will be released in parts as they are written. For those of you who don’t like your fiction in episodes there will be Omnibus editions when there are enough episodes to warrant them. 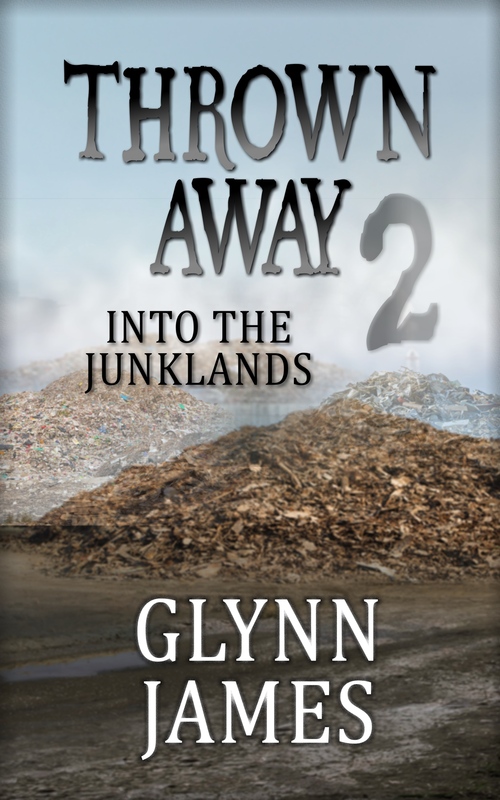 Thrown Away 2 – Into The Junklands – is out! if he has thrown his life away or given himself a chance to make up for the past. But as always, it isn’t just Jack that has been affected by his actions. 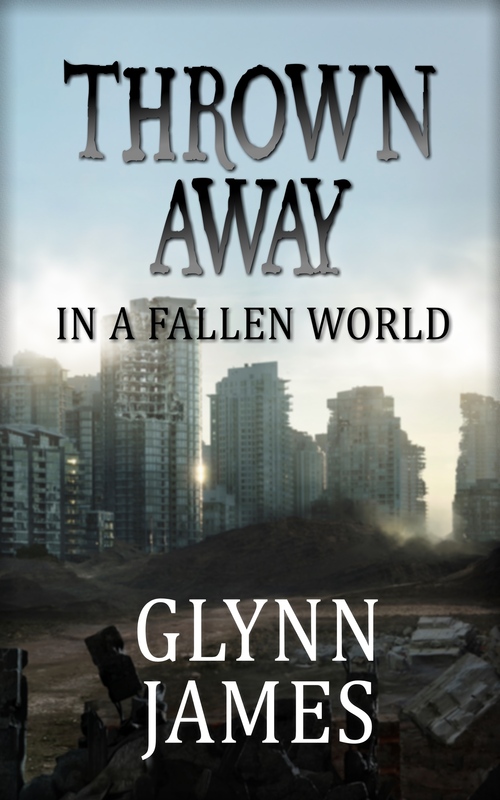 Among the remnants of mankind – the people that live and ie scavenging in the ruins – it is thought that the strangers who live behind the barrier, inside their protected city, may still hold that secret.But no one taken by the hunters from the city ever comes back.For Jack Avery, living among the ruins of the outer zone and scavenging to survive is not the worst of nightmares. Something haunts him far more than any hunter patrol. In one short moment, two years before, something happened that changed him. 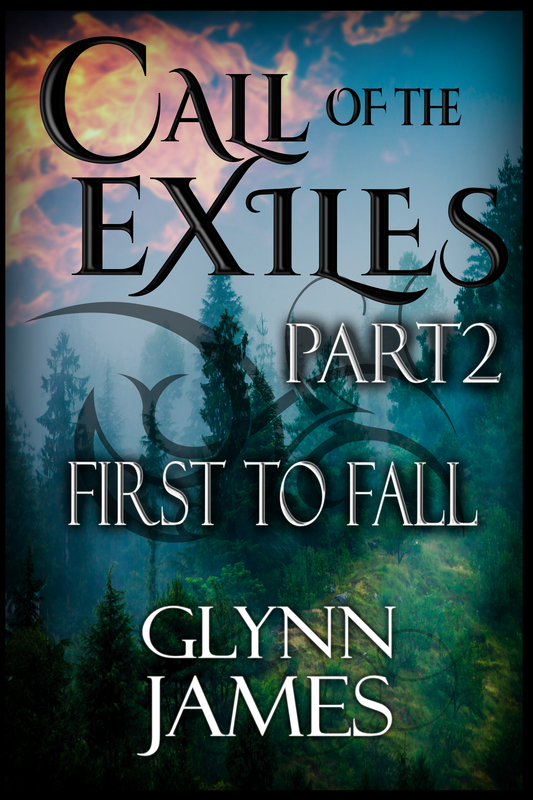 This story is about his journey through the apocalypse, but also through his own regrets and doubts.Are there second chances? 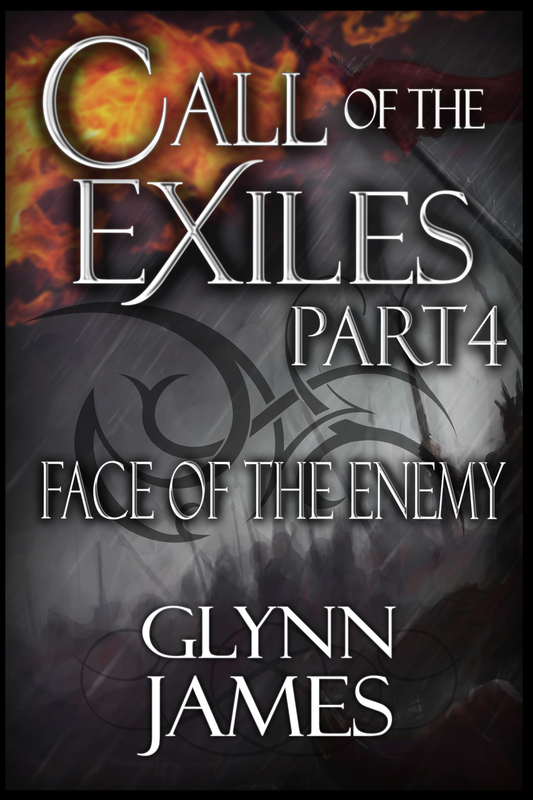 Arisen Book Seven “Death of Empires” is Out! 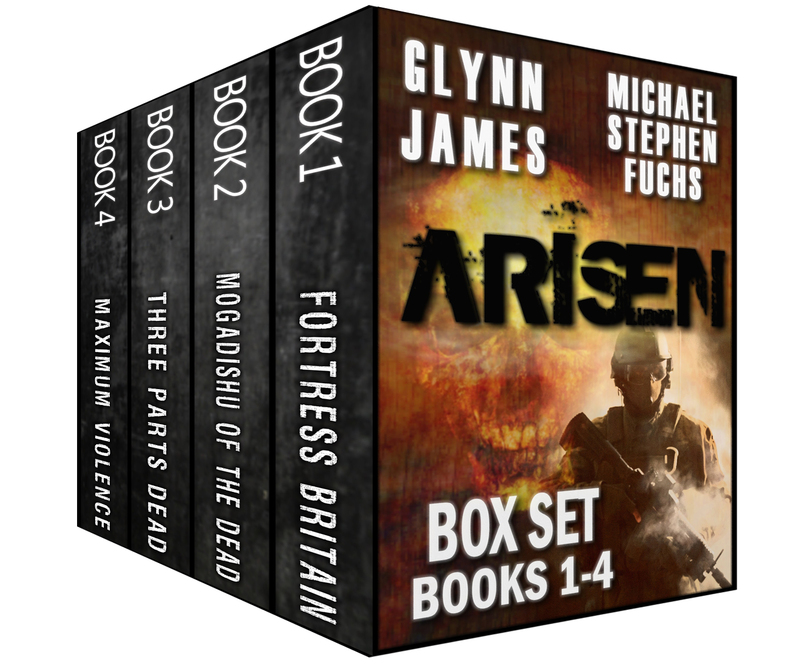 With over 130,000 copies sold, the world’s most thrilling and best-loved military zombie-apocalypse series returns, powering toward its epic and cataclysmic conclusion. 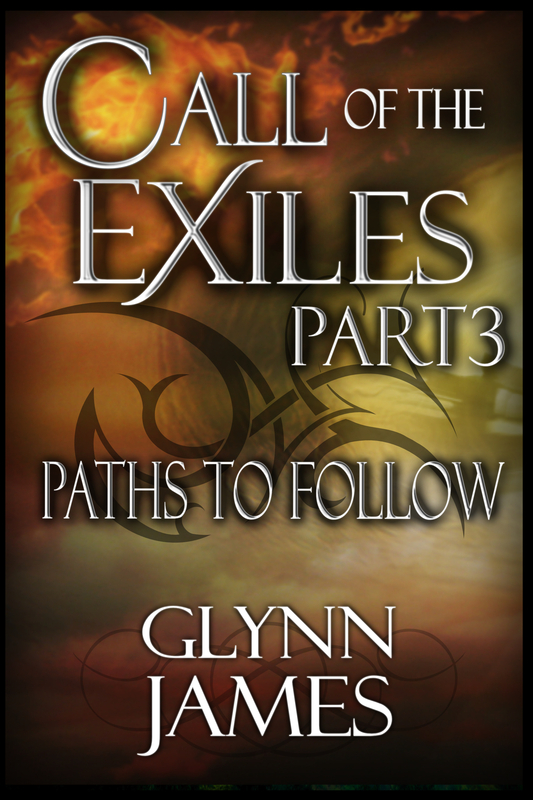 Arisen Book Five “Exodus” is Out! The world’s last floating nuclear supercarrier looks into the face of oblivion – as her thinned, exhausted, and beleaguered crew face the largest herd of dead ever recorded. Soon, the ship’s five-acre flight deck will become the scene of a furious and desperate set-piece battle – like no combat any modern army has seen since Stalingrad. 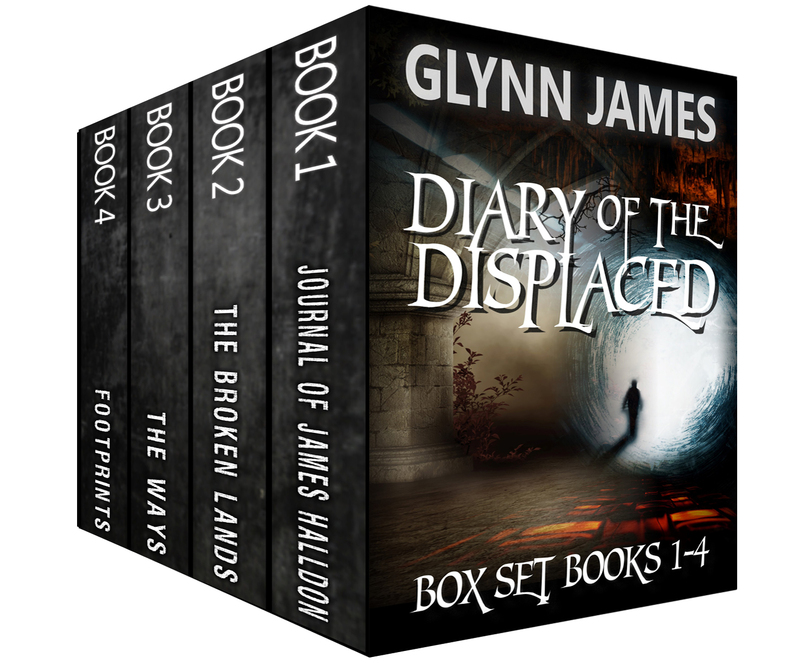 The ranks of the dead are infinite, and those of the living tiny, depleted, and running out of time… and of hope. Surrounded, cut off, and left for dead, Wesley’s band of sailors and survivors race ahead of the city-devouring swarm, desperate for a way off the land. 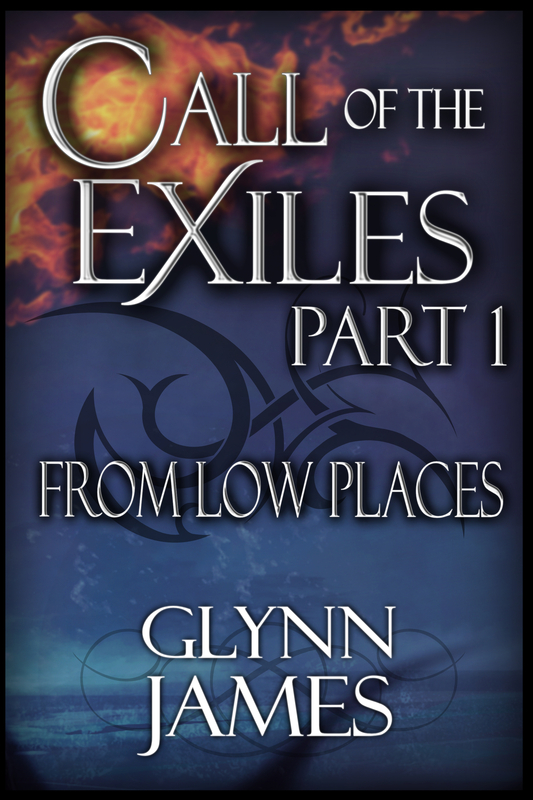 Air strikes and shore bombardment threaten to vaporize them at any instant, the inlet onto which they flee is surrounded on all sides and filling up fast, and the least hesitation will get them all killed, infected, devoured – or all three at once. 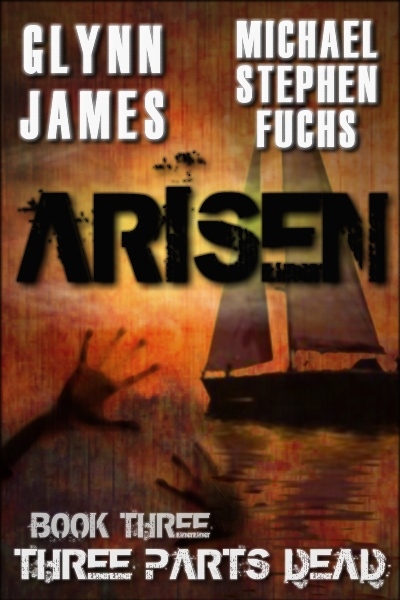 Arisen Book Four “Maximum Violence” is Out! In Canterbury, as the virus rages out of control, one troop of Royal Marine Commandos fights a 360-degree battle for survival, racing to rescue the Channel Tunnel survivors from a relentless siege – before Hellfire missile strikes and carpet bombing kill anyone left alive. Across the Atlantic, the crew of the John F. Kennedy risks a catastrophic reactor meltdown to get out of the path of a ten-mile-wide tide of the dead. Onshore at the Naval Air Base, Wesley’s tiny team maintains a lonely vigil – which turns horrifyingly dangerous as the edge of the storm hits, pushing desperate civilians ahead of it. In the air above, Gunnery Sergeant Fick leads a hand-picked fire-team of spec-ops Marines halfway across North America to take and defend an airfield on a remote island – but learns to his cost that it is a place with a terrible history, and very dangerous secrets. Finally, out on Lake Michigan, Alpha team races toward extraction… but first must fight their most harrowing battle yet – this time against the living, who are both more treacherous and a hell of a lot better armed than the dead. Arisen Book Two “MOGADISHU OF THE DEAD” is Out! When the Zombie Apocalypse came, one country had shut down its borders in response to a major terrorist attack. Now Fortress Britain is the last bastion of the living. And one international team of supremely elite special operators are humanity’s last best hope for survival. Supremely trained and armed, always the most skilled, resolved, and unstoppable amongst us, now the commandos of Alpha team are tasked with one last desperate operation.